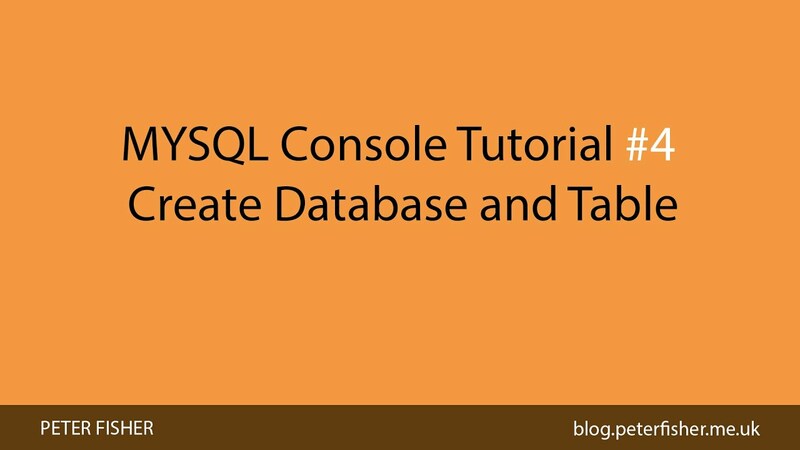 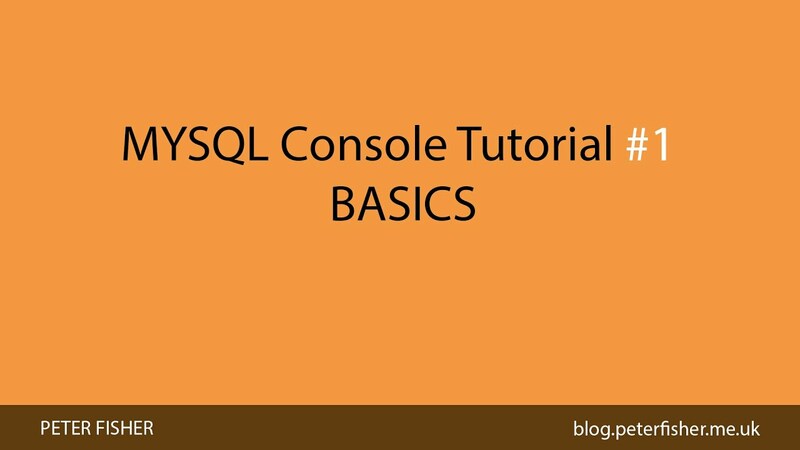 In the fourth MYSQL Console Tutorial you will learn how to create a MYSQL database and table via the MYSQL console under Linux. 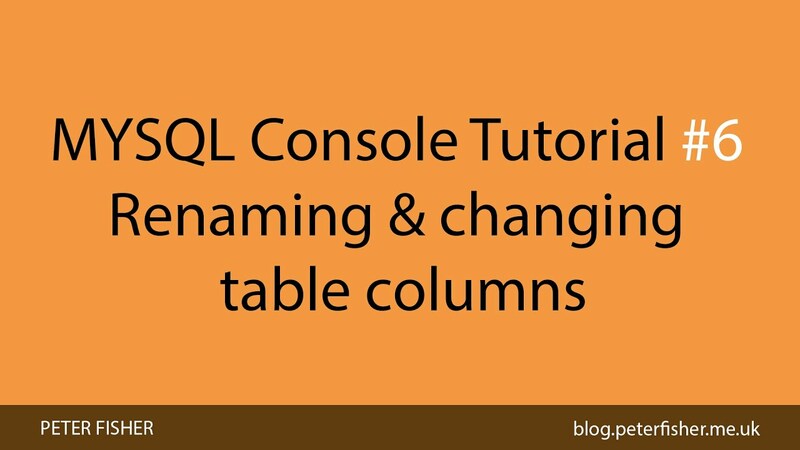 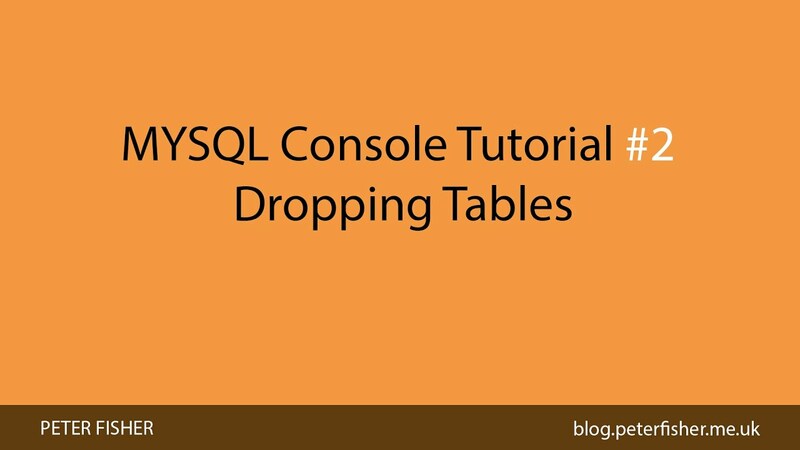 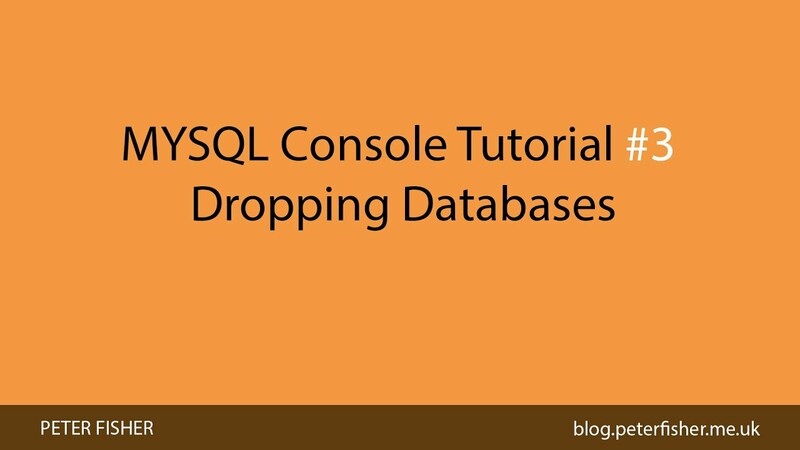 In the sixth part for the MYSQL console tutorial you will learn how to add, drop and change a table column using the MYSQL command line. 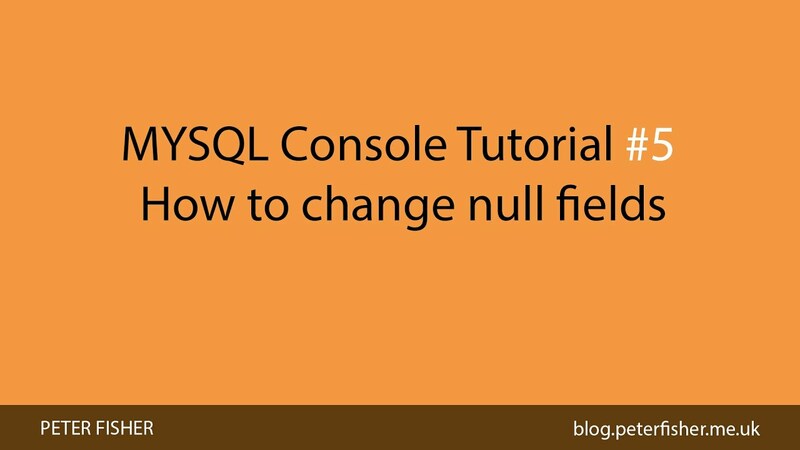 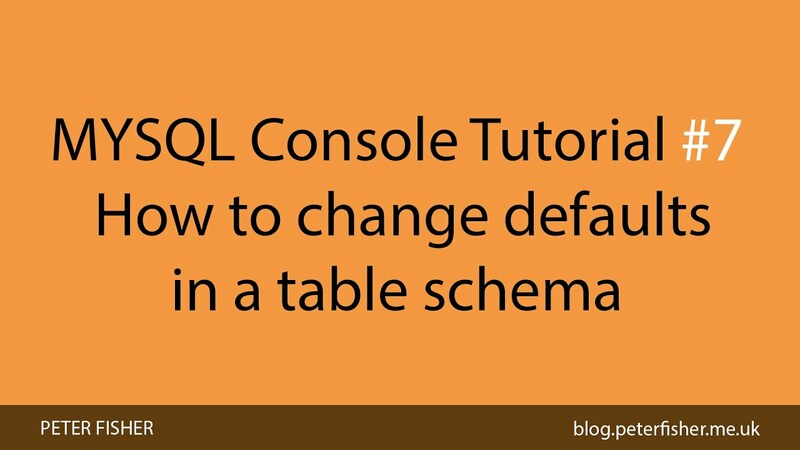 In the seventh part for the MYSQL console tutorial you will learn how to change the default values in a table schema using the MYSQL command line. 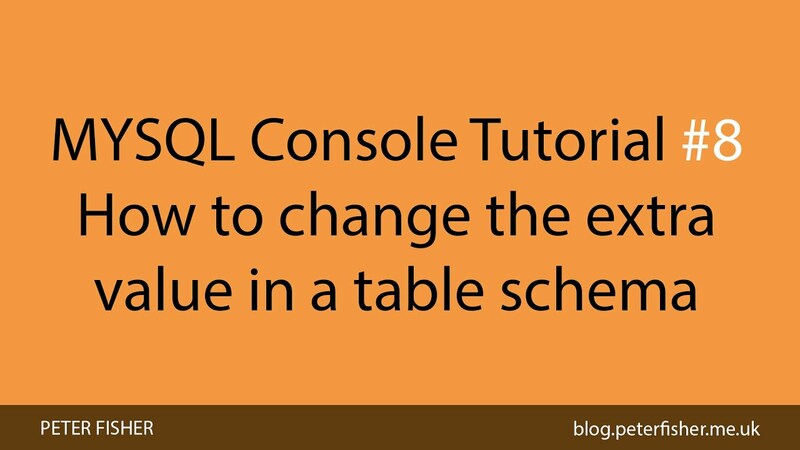 In the eighth part for the MYSQL console tutorial you will leanr how to change the extra value in a table schema using the MYSQL command line. 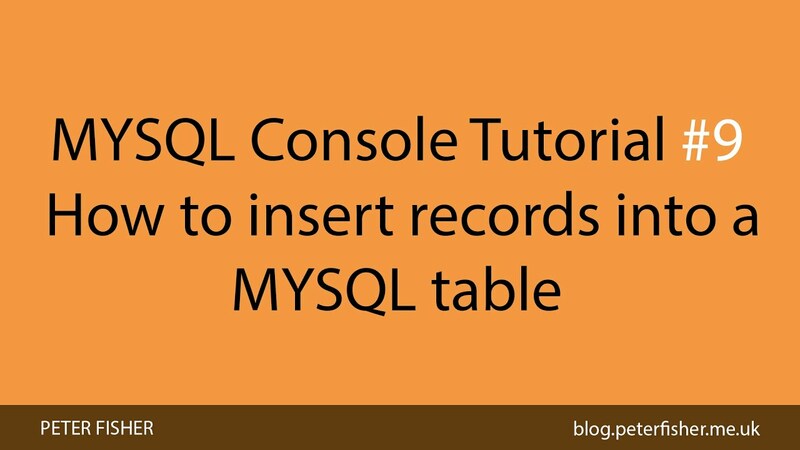 In the ninth part for the MYSQL console tutorial you will learn how to insert records into a MYSQL table schema using the MYSQL command line. 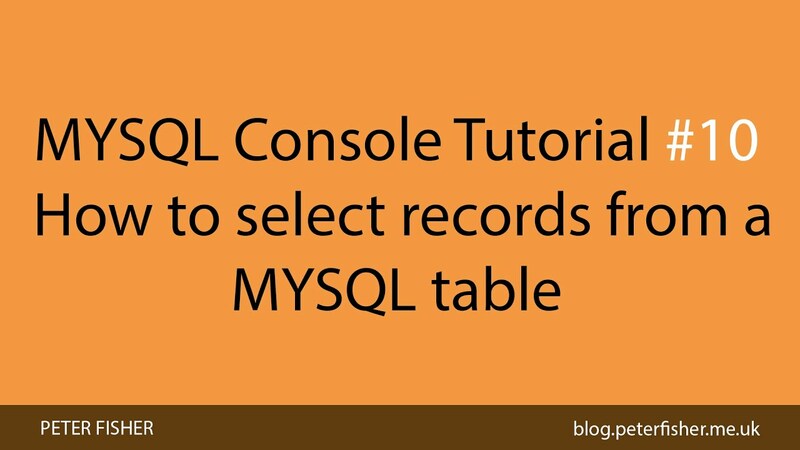 In the tenth part for the MYSQL console tutorial series you will learn how to select records from a MYSQL table using the MYSQL command line. 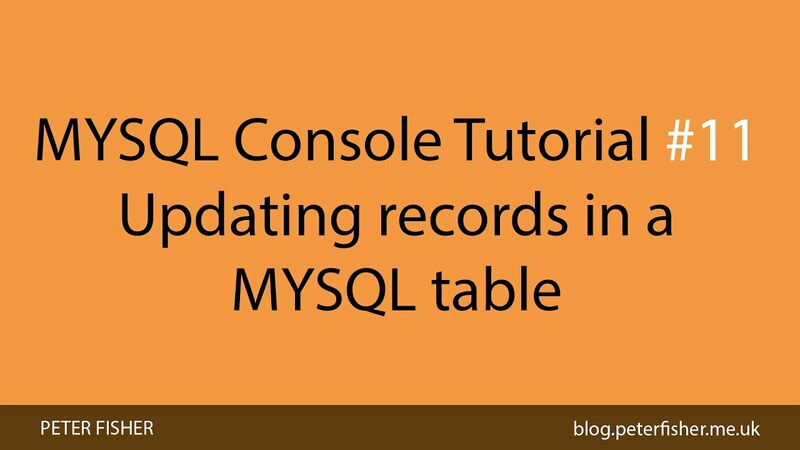 In the eleventh part for the MYSQL console tutorial series you will learn how to update records in a MYSQL table using the MYSQL command line. 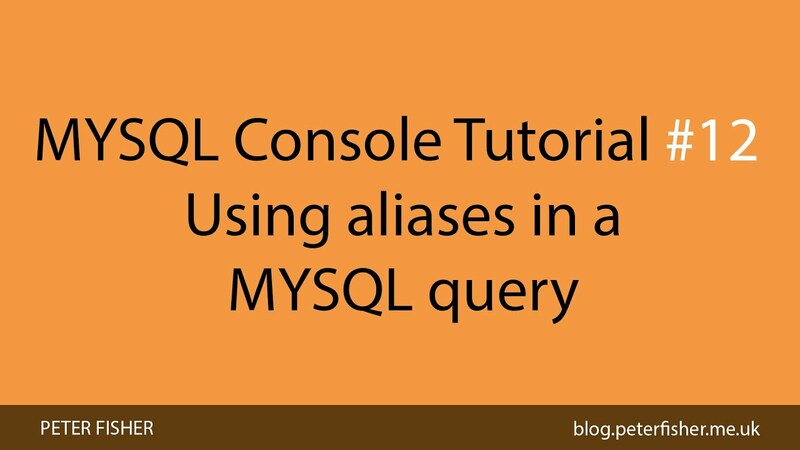 In the twelfth part for the MYSQL console tutorial series we look at using aliases in MYSQL queries. 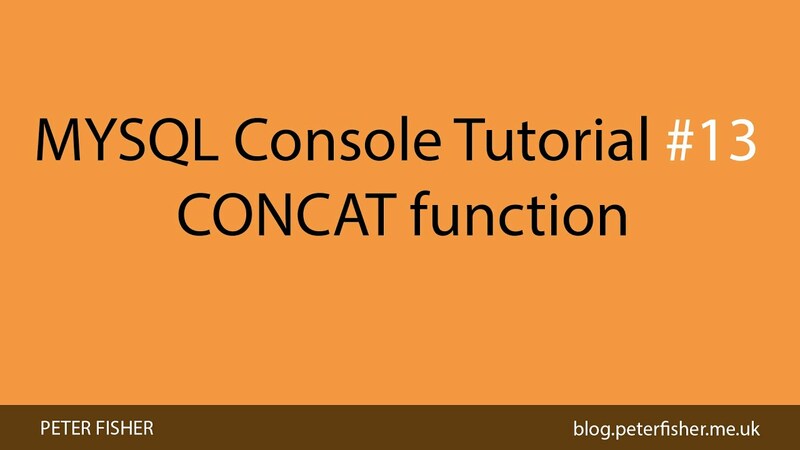 In the thirteenth part for the MYSQL console tutorial series we look at using the CONCAT function in a MYSQL query. In the fourteenth part for the MYSQL console tutorial series we look at using the UPPER function in a MYSQL query. In the fifteenth part for the MYSQL console tutorial series we look at using the LOWER function in a MYSQL query. 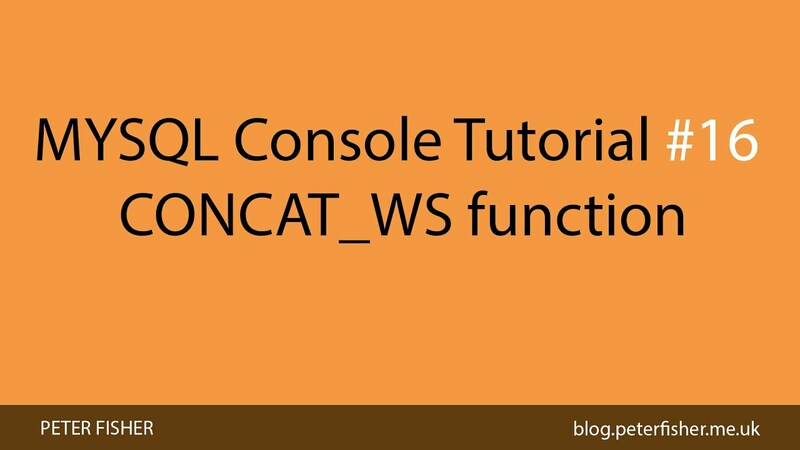 In the sixteenth part for the MYSQL console tutorial series we look at using the CONCAT_WS function in a MYSQL query.